Reddit Services - Buy Sell Trade | PlayerUp Accounts Marketplace. Player 2 Player Secure Platform. 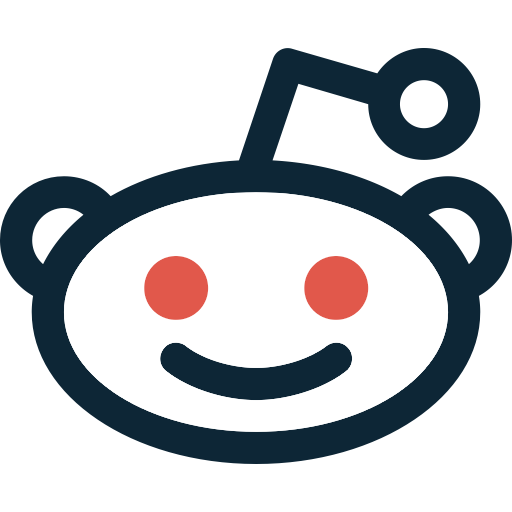 Selling Any recommendations for Reddit Upvote services?